There’s a lot of negativity surrounding Kodi at the moment. The media center software is synonymous with piracy, even though you need to install third-party add-ons to use it for illegal streaming purposes. Team Kodi has been rolling out regular updates, but now says "enough is enough" as it pushes out the final release for the stable version of its media center software. It recommends everyone upgrade to this release, regardless of what platform they use. SEE ALSO: Do you have a jailbroken Apple TV running Kodi? You are in danger of being hacked! While there's nothing too exciting here, this build is most notable because it will be the very last release on the v17 "Krypton" branch. The next release will be for Kodi 18, "Leia". For about a year already our developers have been working on the upcoming v18 release and have been backporting all fixes we deemed safe enough to v17 series. However with all good things there has to come a time to say enough is enough and that moment has come. From our point of view "Krypton" has been a great release and our group has spent a lot of time improving it since its initial release on 5 February 2017. It has also been one of the series where we did things a bit different with continues nightly versions for testing and quite a lot point releases with only minor fixes just because we could. We are certainly excited about our upcoming v18 on which we will start reporting at regular basis quite soon but until that time here's the v17.6 "Krypton" version for daily use. We recommend every one to upgrade to this version once it's available for their platform to have the best experience possible. 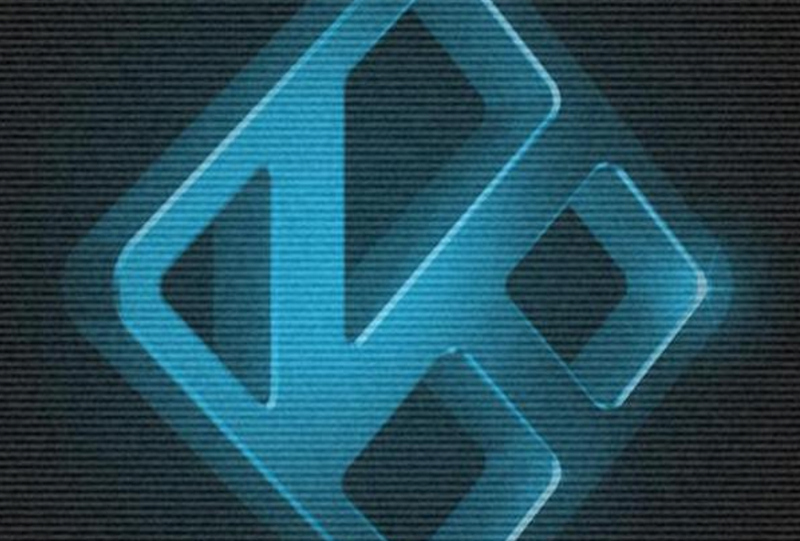 You can download the new Kodi release now here.